Carpal Tunnel Syndrome is a Clinical Diagnosis of a Condition characterized by numbness and tingling of the hands on the palmar surface. Sometimes it comes with the pain of various shapes and intensities in the palm as well. Pain and numbness can happen without any reason, however, sometimes they are triggered by repeated hand or fingers movements such as during typing or writing for a long time, and without rest. Sometimes the symptoms are more intense in winter time, and sometimes it doesn’t matter which time of the year. Clinical diagnosis i.e. in a physician’s office is the main method of diagnosis. 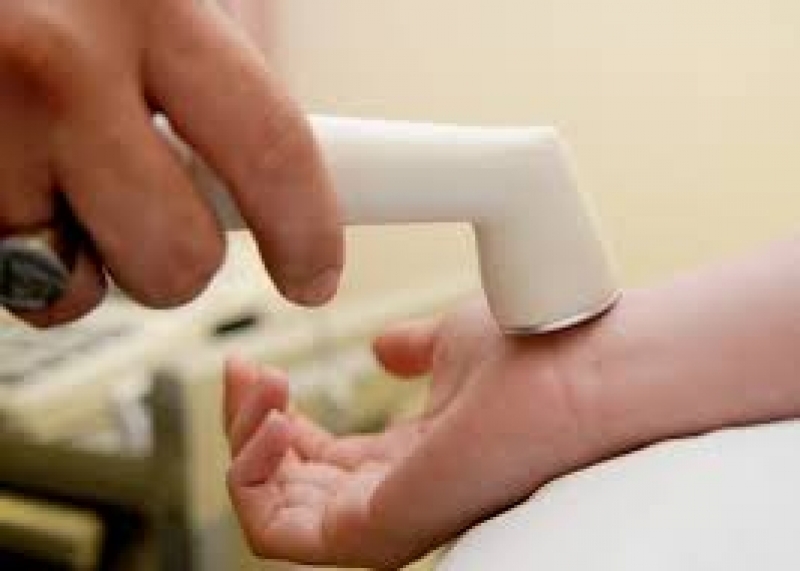 There are two clinical tests used for diagnosis: Phalen’s sign and Tinel’s sign. They both depend on eliciting a numbness or tingling after stressing out the median nerve either by flexion of the wrists (Phalen’s sign) or tapping over the median nerve ( Tinel’s sign). More recently, the use of an electromyography and doing a nerve conduction study i.e. detecting the electric activity within the median nerve can help as well in diagnosing the Carpal Tunnel Syndrome. Injection of cortisone (corticosteroids) inside the Carpal Tunnel can be tried as a method to reduce inflammation of the Carpal Tunnel, however, it needs to be repeated several times to obtain the desired effects. Surgery can be tried in resistant/long-standing cases with some successes and some failures depending on the extent of the lesions, degree of nerve damage, and surgical technique. Naturopathic Medicine Can help to treat Carpal Tunnel by using an Acupuncture at points that relieve inflammation and heat from Carpal Tunnel ( such as LI 11) or directly stimulating the Median Nerve( such as PC7). The use of an electric stimulator can be of great benefit as it improves the blood flow in the Carpal Tunnel area and helps Regeneration of the median nerve. Acupuncture can be given on a once or twice weekly sessions. The use of the Pulsed Electromagnetic Field Therapy (PEMF) as an adjunct to the electrostimulation acupuncture can be very effective for relieving the symptoms of Carpal Tunnel Syndrome.